A blog about the latest trends in fashion, beauty, glamour and style. A good hairspray is one of the coolest haircare products you don't want to miss. Hair sprays help to hold your hair in place, gives it some volume and sheen and also prolong the period of your hairdo. Besides, that hair sprays smell good. Okay, not really kidding you on this. We all love something that smells nice and awesome. But, then like any other beauty product, the right or best hair sprays for your hair is not only the ones that smell good and keep your hair in place. It is also the one that is comfortable on you. 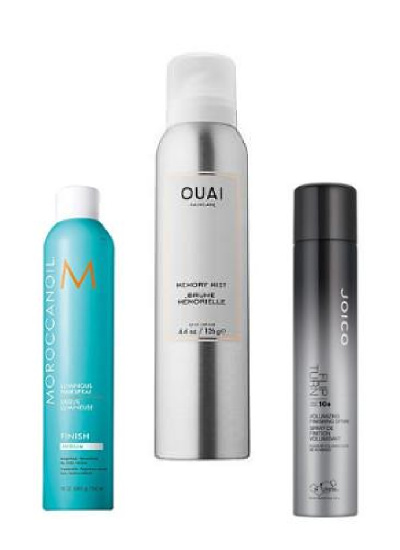 So, here are some of our picks for the best hairsprays for your hair. Now, if you want to buy your best hair sprays which ones should you go for? Love some lavender flavor? This is one for you! From the name, the Aveda control hairspray smells so much like lavender. It helps to keep your hair looking awesome and full. Not only that, if you are a busy mom or office lady who doesn't get much of the 24 for a frequent trip to the salon. The Aveda Control forces can help to keep your hairdo for a much longer period. What we like about this hairspray is the ease with which you can pull off a light, shiny and touchable hold for a good range of hair types. You also want to pick this product if you want a combination of lovely sheen and a really long hold. 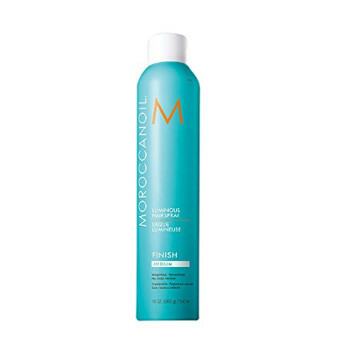 The Moroccan Oil Luminous Medium Spray is best for your hair if you just want a medium hold for your hair. One more reason to pick this is for the shining effect it leaves on your hair. The Moroccan oil gently holds your hair in place, so, it's a good choice if you only need a more relaxed hold on your hair. 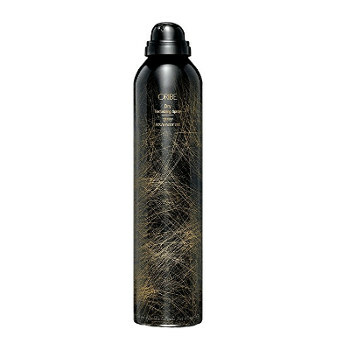 Just like the Moroccan Oil luminous hair spray, the Oribe Superfine Hairspray gives your hair a more relaxed or medium hold. It's awesome if your want some gentle or soft feel on your hair. It also smells great and keep your hair refresh. But, pick it only if you want a medium hold on your hair. 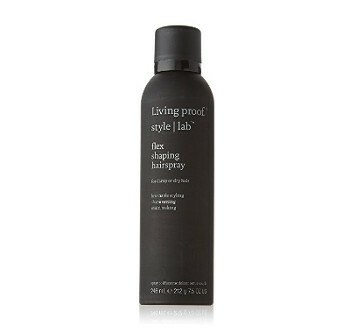 The living proof flex hairspray gives your hair some flexible finishing touches. It's a good choice if you need a single hair care product to style your, hold and extend the lifetime of your hairdo. This hairspray gives your hair the right mix of control and volume. Besides that, the Kenra Perfect Medium Spray makes touching your hair a breeze. A full volume of hair does look gorgeous. But, it comes at a cost: A good hairspray that adds volume to your hair. 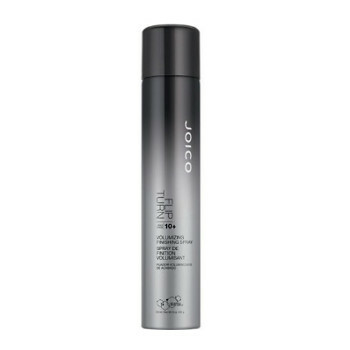 The Joico mesmerizing not only makes your hair soft, it also adds some volume to it without leaving a sticky feel. The Ouai memory hairspray protects your hair from extreme heat and drying out. It's also good for conditioning your hair texture. If you only want a low-cost hairspray, this may not be your pick. But, it doesn’t really seem too expensive at $30.00. 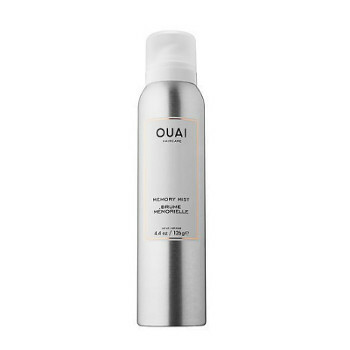 The Ouai Wave Spray travel size is one of the best weightless hairspray you want to buy. It's a lightweight curl enhancing spray for straight hair. Using Ouai Wave can give your hair a natural non-crunchy natural wave. Now, if you ask: what products to use to curl straight hair? 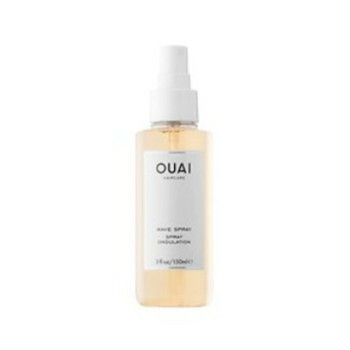 The Ouai spray travel size is a good choice to make straight hair wavy without heat. It comes with a rice protein infusion that nourishes and keeps your hairstyle for a long time before your next visit to the salon. It comes at a price of $21.64. Ready for these sassy short Ankara styles to blow your mind? Howdy fashion geeks! Nigerian french lace styles are some of the most stunning designs of dresses for fashion conscious Nigerians. Hey fashionable ladies and cool guys! Hasn't Traditional form of dressing in Nigeria come along way? Two frequently asked questions are what colour shoes with lilac dress – or what color goes with lilac dress?